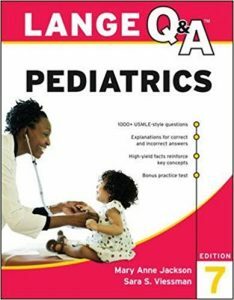 There’s no better way to prepare for the USMLE Step 2 CK and the pediatrics clerkship exam than LANGE: Q&A: Pediatrics. 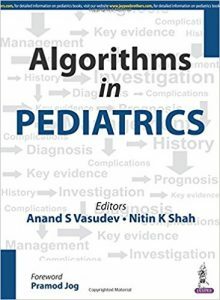 This board-format review offers outstanding coverage of high-yield topics in pediatrics and provides detailed explanations of both correct and incorrect answer choices. 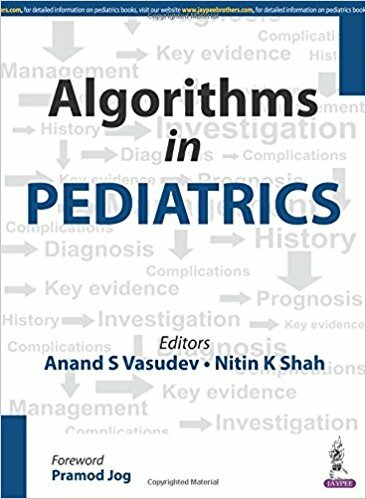 Includes Student Consult access which features the full contents of the book, now integrated with select decision-making algorithms from Pediatric Decision-Making Strategies by Pomeranz et al. 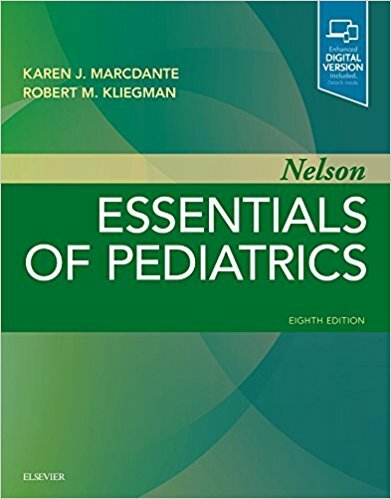 This pocket-sized manual is a concise, ready reference for well-child care, a compilation of the most common management problems seen in an average pediatric practice, and a drug reference. 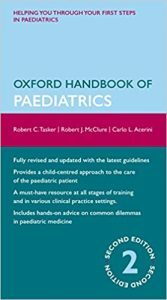 Part I provides comprehensive guidelines for well-child visits from birth to adolescence along wth management guidelines for common childrearing issues. This part has a new, more streamlined format in the Sixth Edition with an emphasis on prevention. 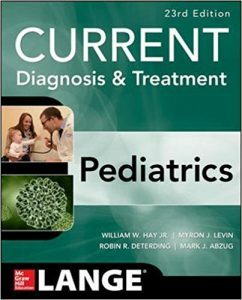 Part II provides management protocols for the most commonly occurring childhood illnesses. 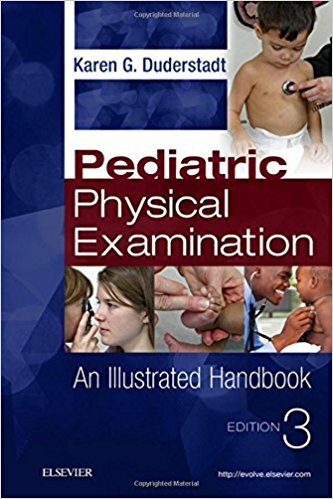 This edition includes new material on behavioral problems and common childrearing concerns, childhood obesity, food allergies, ADHD, sleep problems, and peer pressure. 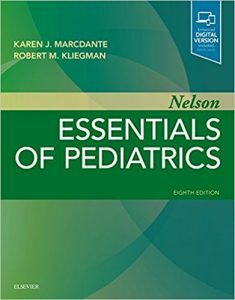 Part III provides a concise review of commonly used pharmaceuticals in pediatric practice, using both generic and trade names. Add the authority of Rudolph’s Pediatrics to your Pediatric Board Examination review! 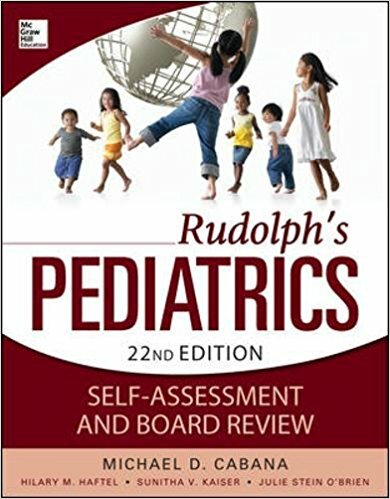 Rudolph’s Pediatrics Self-Assessment and Board Review is a fast, efficient, and engaging way for you to incorporate the contents of Rudolph’s Pediatrics into your board preparation. 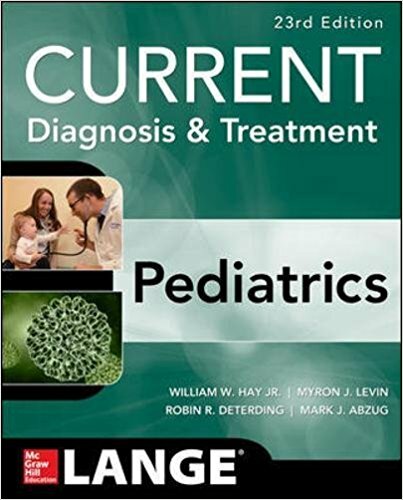 This powerful study guide delivers more than 1,500 questions that focus on epidemiology, pathophysiology, presenting symptoms, clinical decision making, therapeutics, and prognosis of different pediatric disorders. 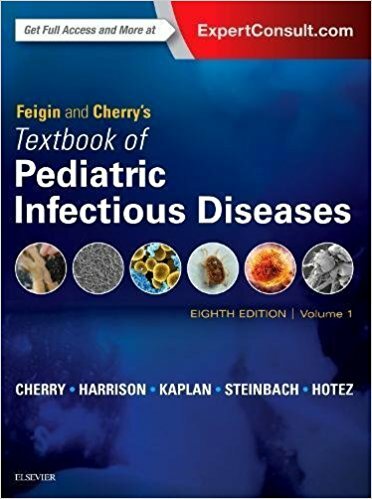 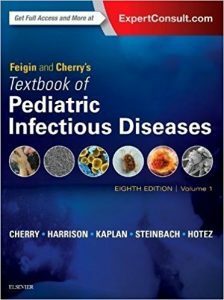 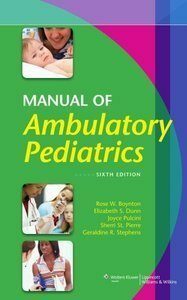 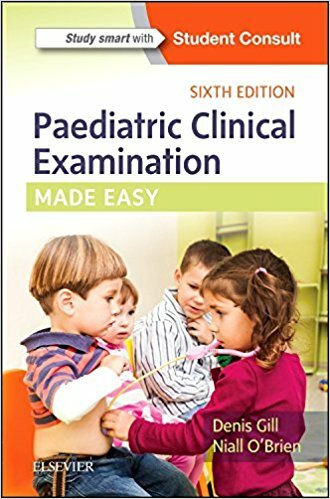 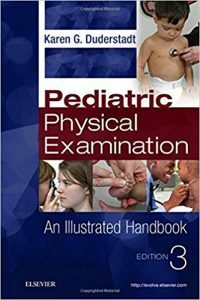 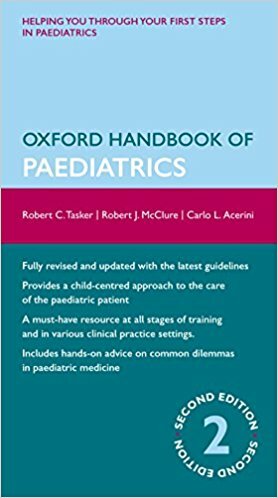 Concise answer explanations illustrate key points and include references to pertinent sections in Rudolph’s Pediatrics for more in-depth coverage of the topic. You’ll find everything you need in one comprehensive review: questions, referenced answers, full-color illustrations, and the expertise of the field’s leading text.